Tastewise, I shall give the thumbs up to this place as both the pizza & mushroom burger was great. 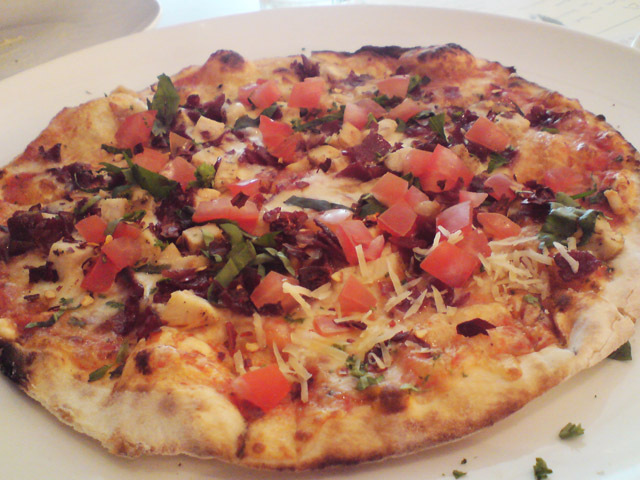 The pizza had sufficient cheese, ingredients & on top of that, the crust was crispy, light & baked to perfection. The mushroom burger had lots of thick chips which were crispy on the outside & not too soft on the inside, a small bowl of mushrooms & creamy thick coleslaw. 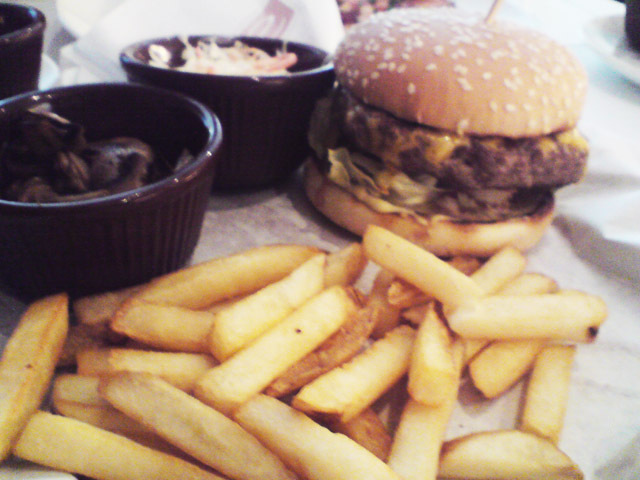 It also came with a thick & tasty patty as well as cheese. 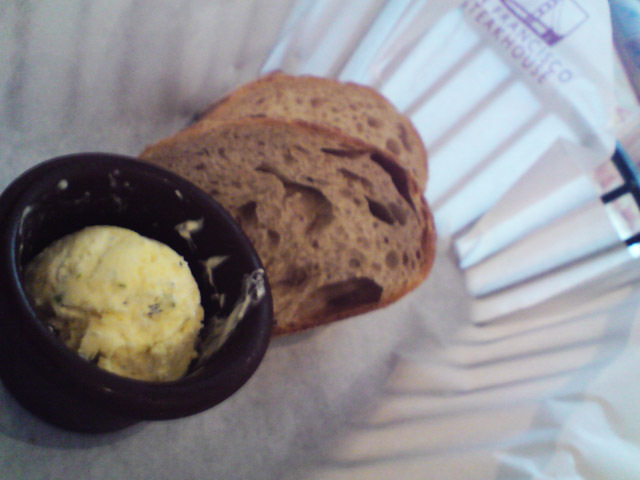 Additionally, unlimited servings of bread is given as sort of a starter & it comes with quality & fragrant garlic butter too! Let us let the pictures do the talking. For those who cannot get enough of San Francisco / Santini, they can opt for the various daily set meals which start from RM16.90 onwards. This entry was posted on Monday, June 22nd, 2009 at 3:51 pm	and is filed under Food Promo, Heavenly Klang Valley Food, Western Restaurant. You can follow any responses to this entry through the RSS 2.0 feed. You can leave a response, or trackback from your own site.